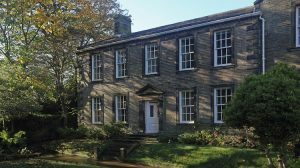 We know little about her beyond her propensity for solitude, her preference for simple domestic life and her love of the moorland landscape surrounding the Haworth Parsonage where she spent most of her short life. Seeking insight into the woman behind the words, we read much into her creative work. Her one novel, Wuthering Heights, and her poetry, expose an unorthodox intelligence and a passionate nature at odds with what we know of her quiet, isolated existence. This romantic dichotomy continues to intrigue. 2018 marks the bicentenary of Emily’s birth. 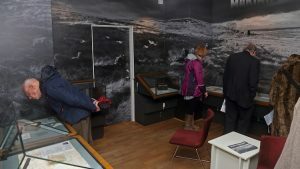 It comes midway through five years of celebrations at the Brontë Parsonage Museum in Yorkshire and is the focus of this year’s dedicated exhibition: Making Thunder Roar, a title taken from Virginia Woolf’s reflections on Emily in her 1916 work, The Common Reader. The Parsonage itself is loaded with evocative artefacts: the dining room table at which the three sisters’ most famous novels were written; the sofa upon which Emily may have died, strewn with Charlotte’s vivid red shawl; the tiny manuscripts produced in painstaking detail by candlelight. 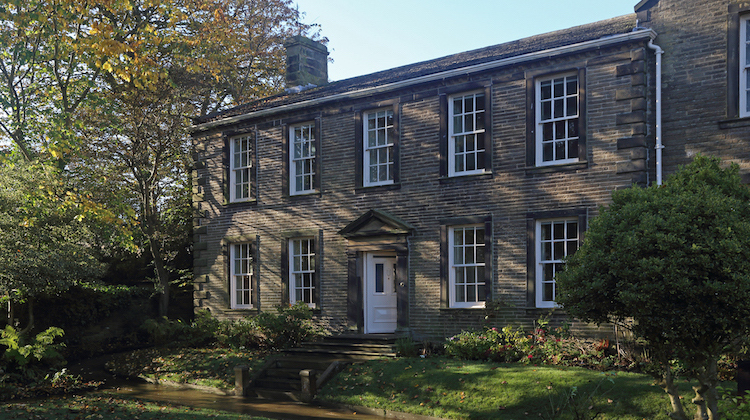 The Brontë siblings seem to haunt these carefully restored rooms. 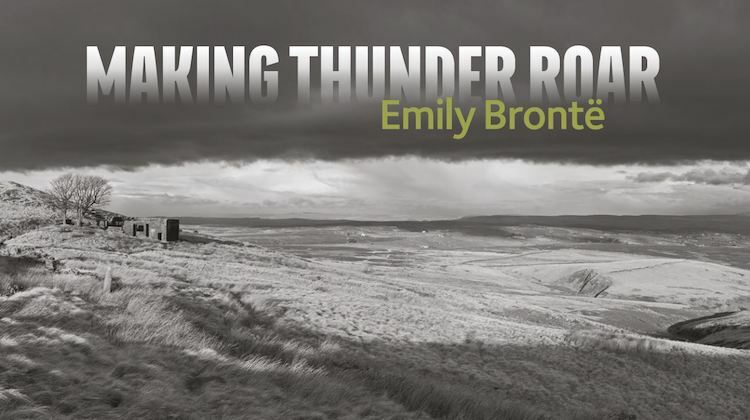 Indeed, certain of Emily’s possessions have been given more prominence this year but Making Thunder Roar offers something complementary: comment on the modern relevance of the author and her work. 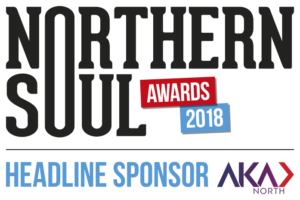 There are crowd-pleasers, such as Judi Dench and Maxine Peake, but several lesser-known voices too, each singular and thought-provoking. 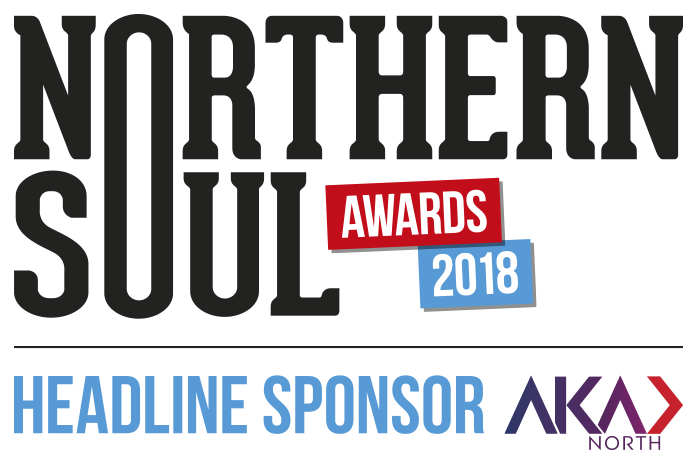 Stand-outs are Rosie Garland’s fiery poem, which perfectly captures Emily’s small world and her all-consuming creative drive, and a piece by Benjamin Myers that recognises Emily’s complex relationship with the Yorkshire landscape, reminiscent of Myers’ own lyrical work in his recent novel, The Gallows Pole. I was struck too by Kei Miller’s audio contribution, acknowledging a late-flowering identification with Wuthering Heights. A new manuscript of that novel, penned by more than 10,000 members of the public during 2017 and now on display in the main museum, emphasises the enduring and universal appeal of Emily’s work. Making Thunder Roar won’t be for everyone. During my visit, several gave only a cursory glance, but for those with the time and inclination, there is plenty here to provoke personal response. Postcards are provided should you wish to add your tuppence-worth. This quiet, reflective exhibition is in sharp contrast to ‘Branwell’s studio’, a staged space representing the chaos and dissipation of that troubled soul. The room’s untidy, tactile props and lack of hushed, reverential atmosphere make its human subject seem more tangible. In comparison, Emily’s real possessions stay behind glass. Perhaps that’s apt. Emily remains as inaccessible and enigmatic as ever, a figure we can only guess at, and who means different things to different people. Her unique voice, passion and spirit live on best in her writing, her most lasting legacy. Making Thunder Roar runs until January 1, 2019. 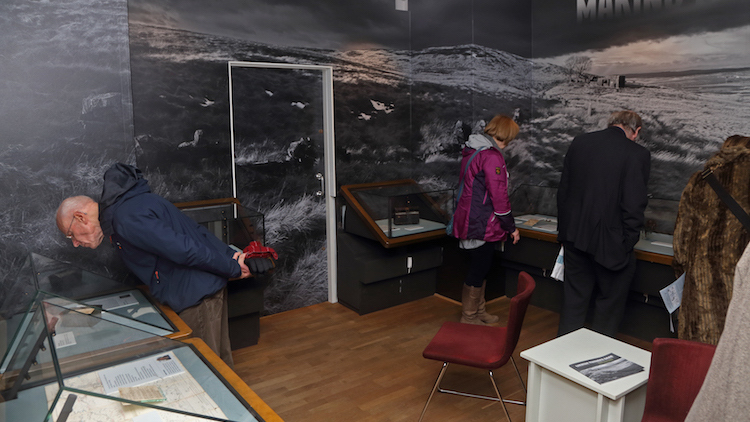 The Brontë Parsonage also hosts a series of fantastic events and creative projects, running throughout the year. For more details click here. Katherine Clements’ new novel, The Coffin Path, is a ghost story set on the dark wilds of the West Yorkshire moors and has been described as ‘a wonderful piece of Yorkshire Gothic … like something from Emily Brontë’s nightmares’.